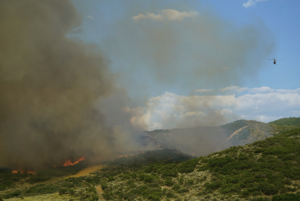 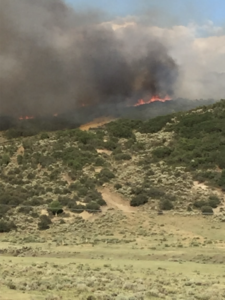 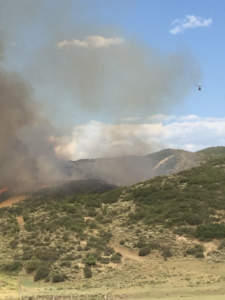 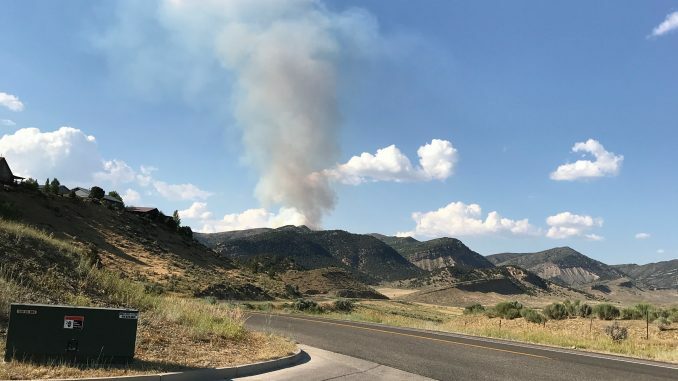 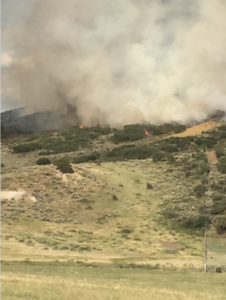 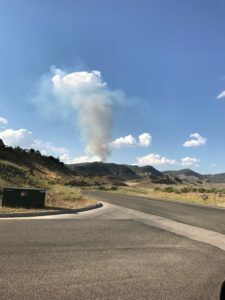 A new blaze in Rio Blanco County flared up Monday evening. 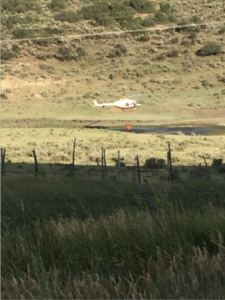 RBC Sheriff had emergency personnel en route to the #SmithFire around 5:55 p.m. 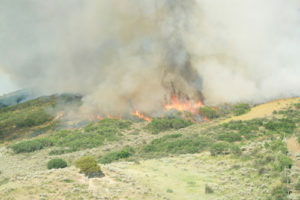 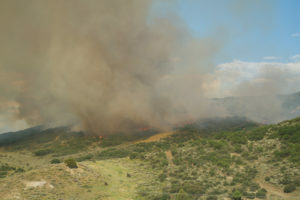 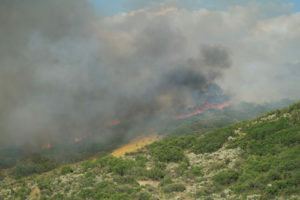 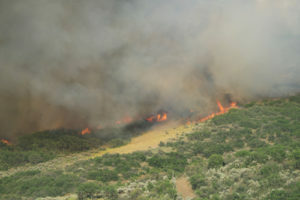 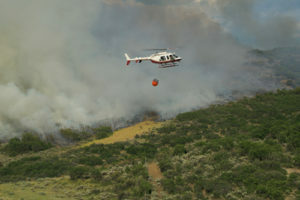 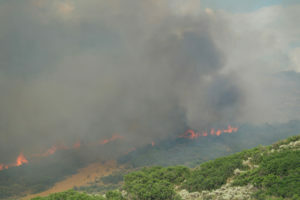 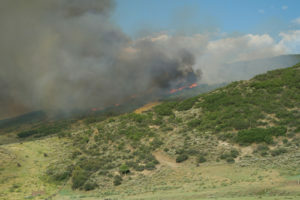 The Herald Times received an approximate estimate of 3.5 miles from Sage Hills Subdivision as the fire location. 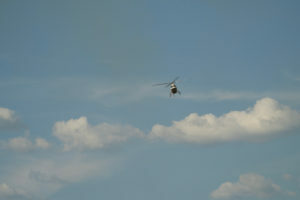 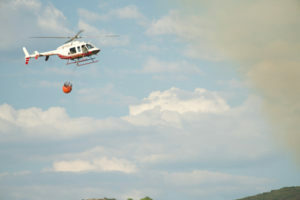 Air support and fire crews worked to protect power lines and structures. 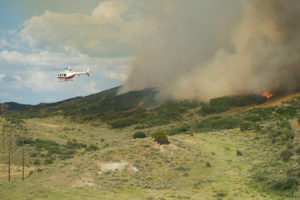 The fire burned 76 acres and is 100 percent contained. 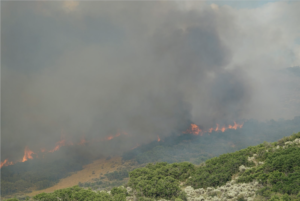 No additional growth is expected.